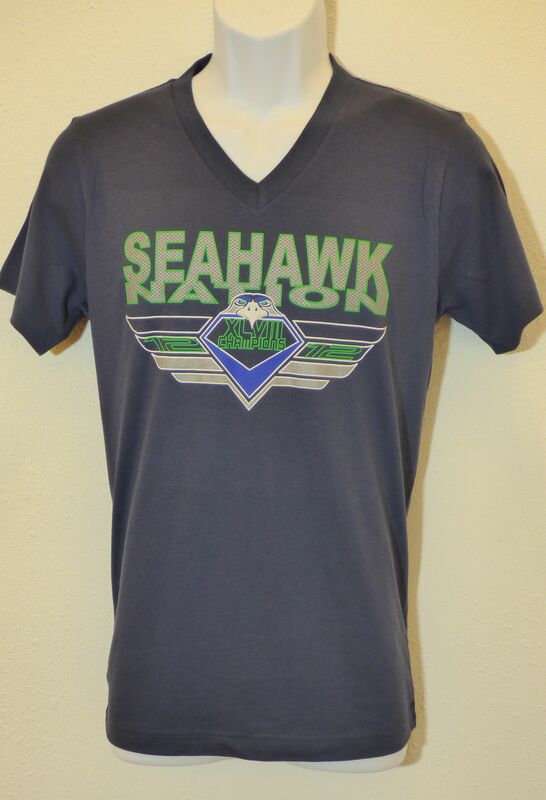 Be the first to get our newest Seahawk Nation Super Bowl XLVIII Championship Design by Jake Dault of New Digital Design. 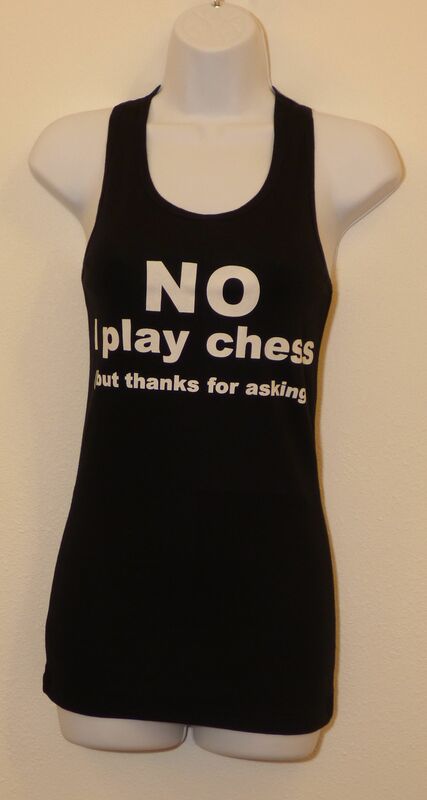 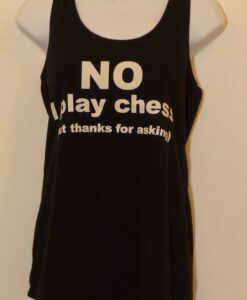 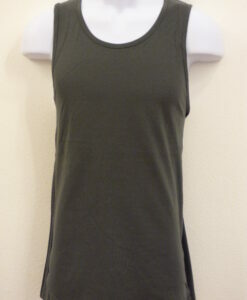 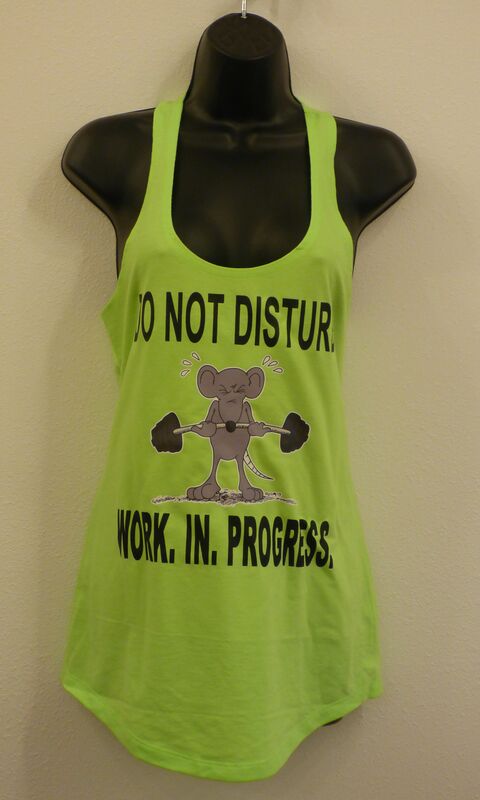 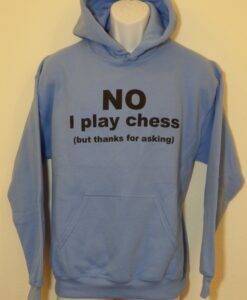 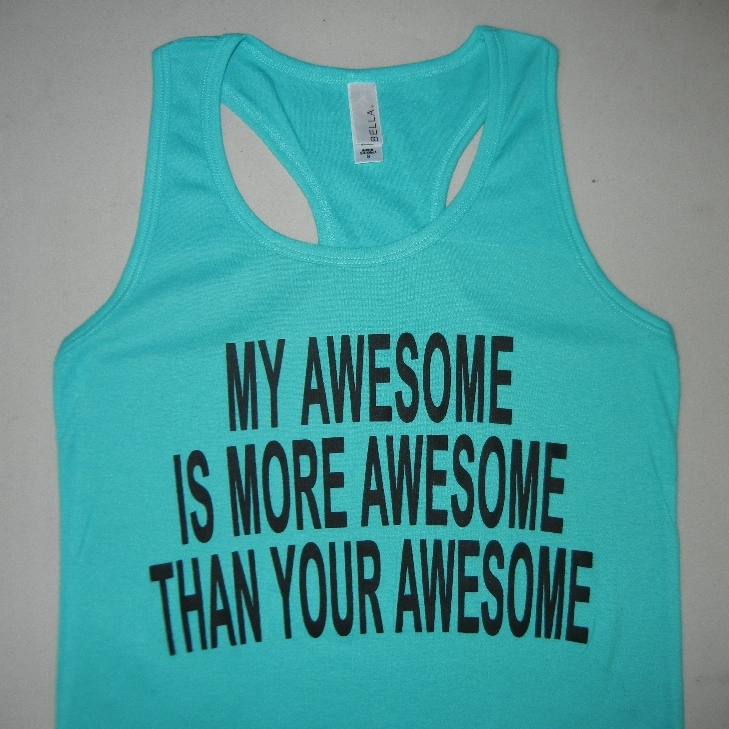 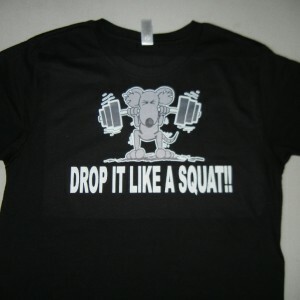 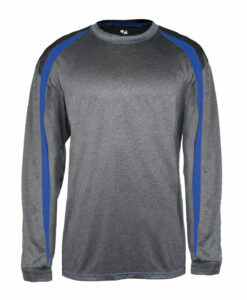 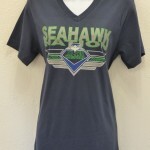 Comes in many styles and two colors – Navy Blue and Slate Blue. 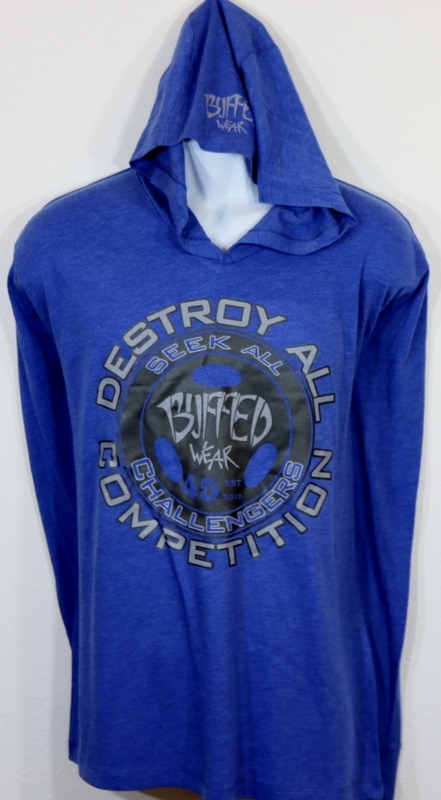 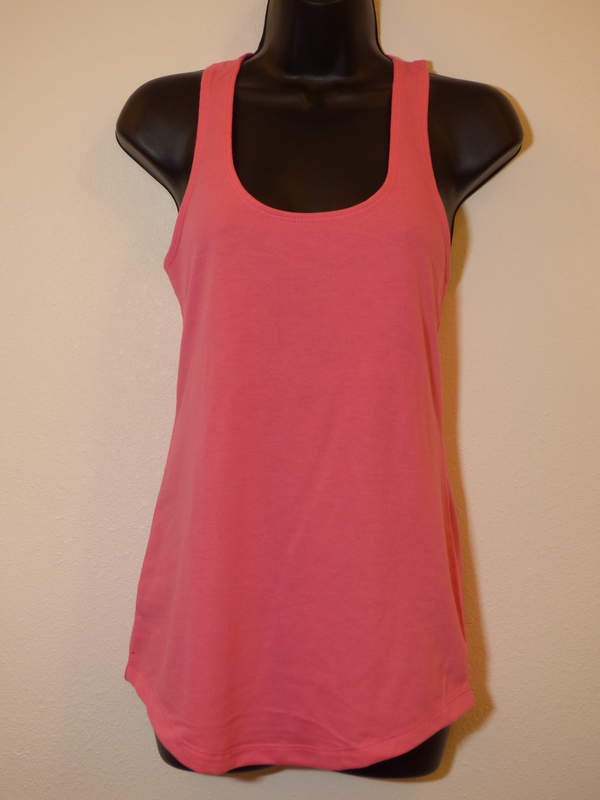 Tanks and cap-sleeve T’s are a tri-blend luxury stretch fabric that holds its shape wash after wash, V-necks are 100% ring-spun super-soft cotton, and our thick 9 oz hoodies are no-pill, pre-shrunk, 50/50 cotton/poly. 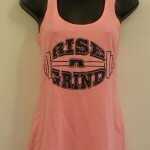 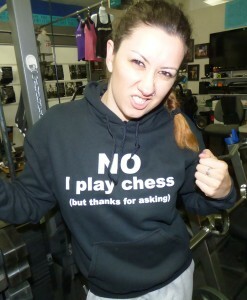 Get yours today…these are sure to sell out! 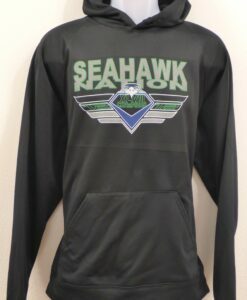 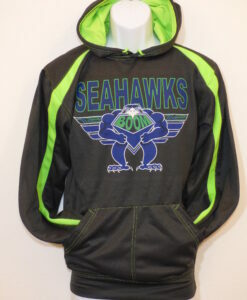 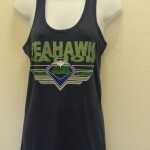 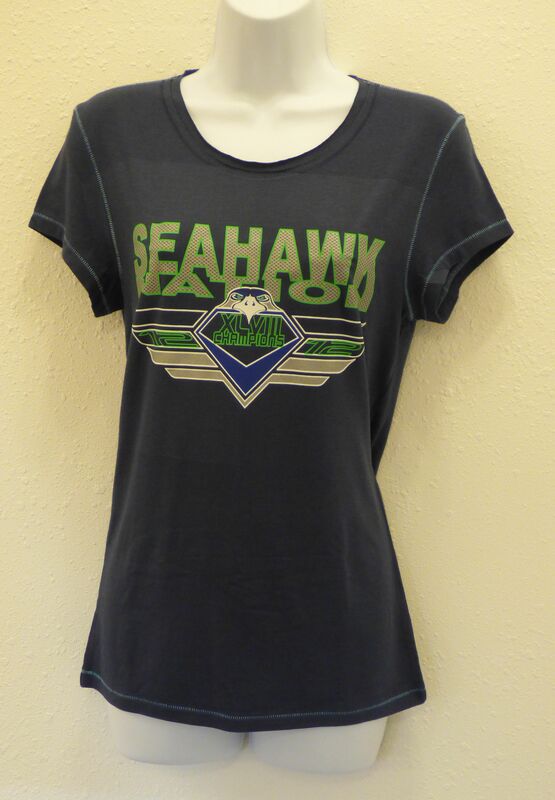 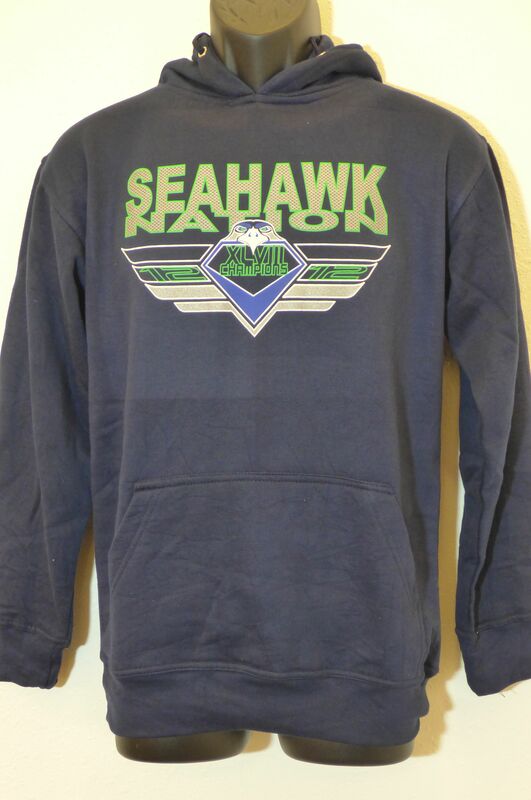 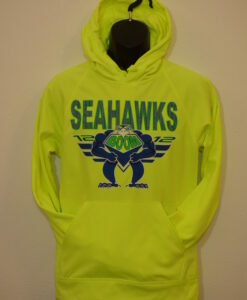 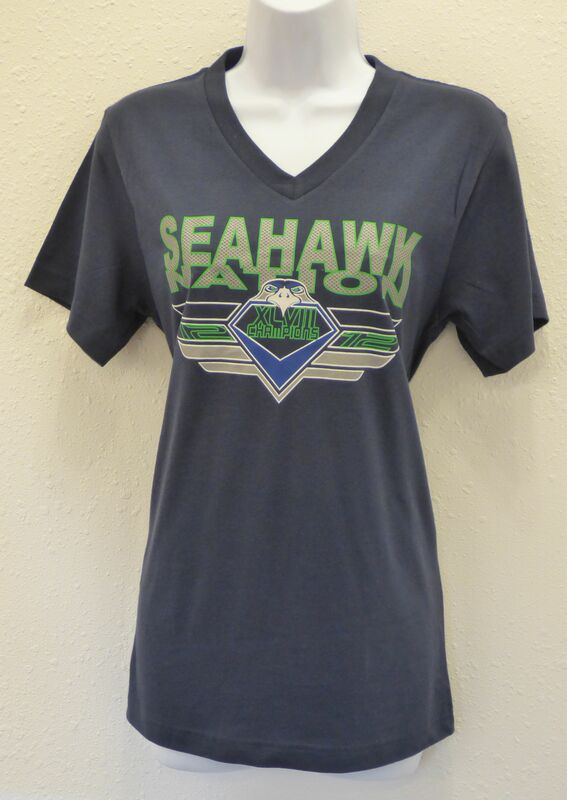 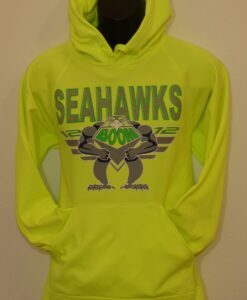 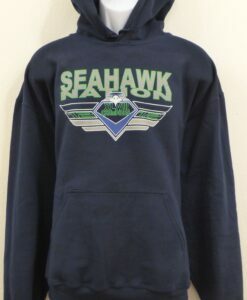 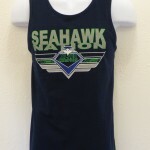 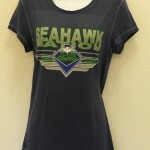 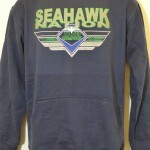 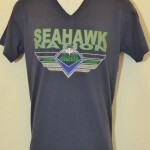 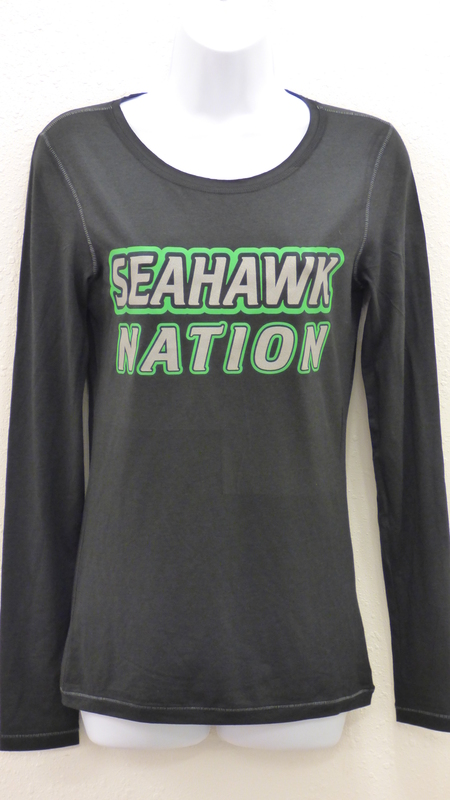 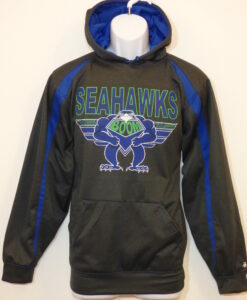 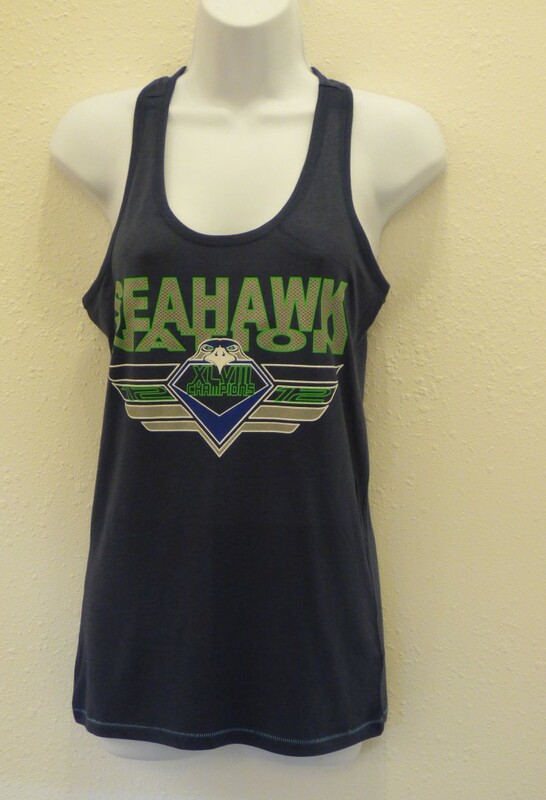 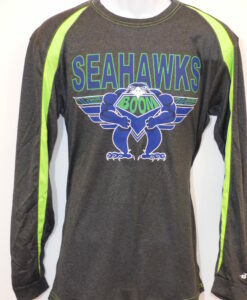 And look for our other Seahawk Nation gear coming soon!